According to court documents, Miracle Strip owners Jenny and Ted Meeks owe more than $328,000. 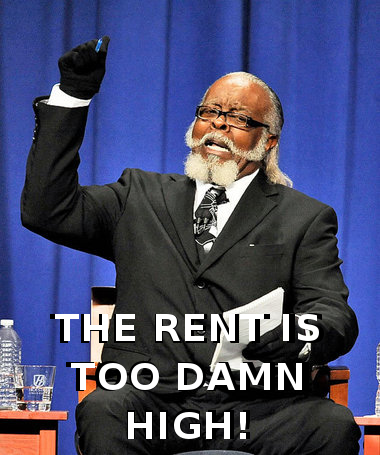 According to the lease, that's more than a year's worth of rent. They were served with an eviction notice, and have been sued in civil court. Read more and see video from WMBB/Panama City. Their spokesman made a valid point in today's proceedings. Their landlord hates poor people.